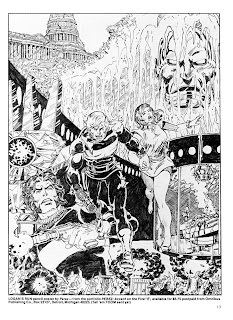 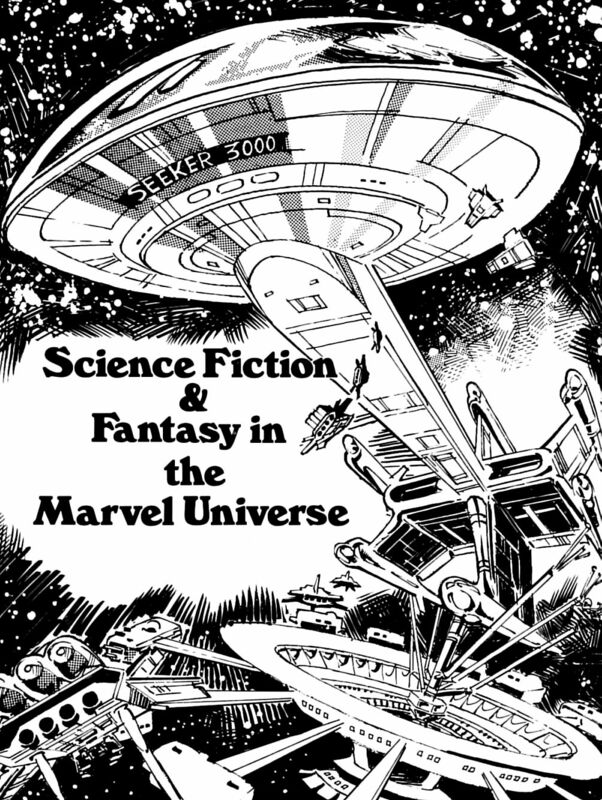 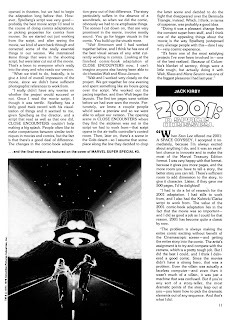 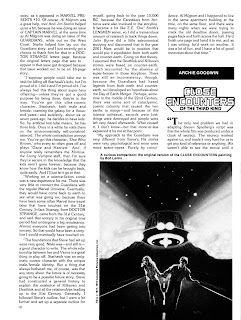 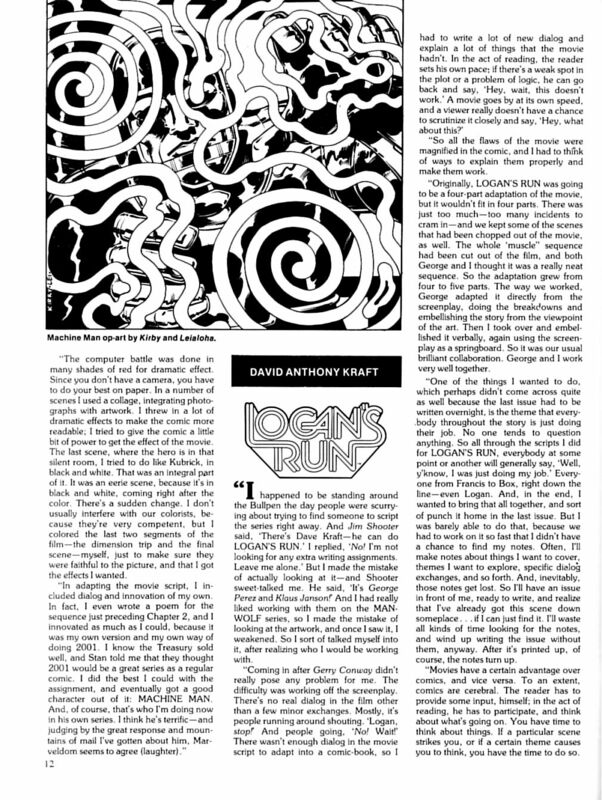 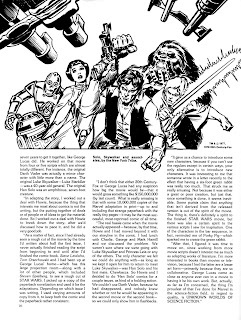 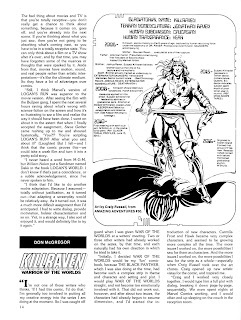 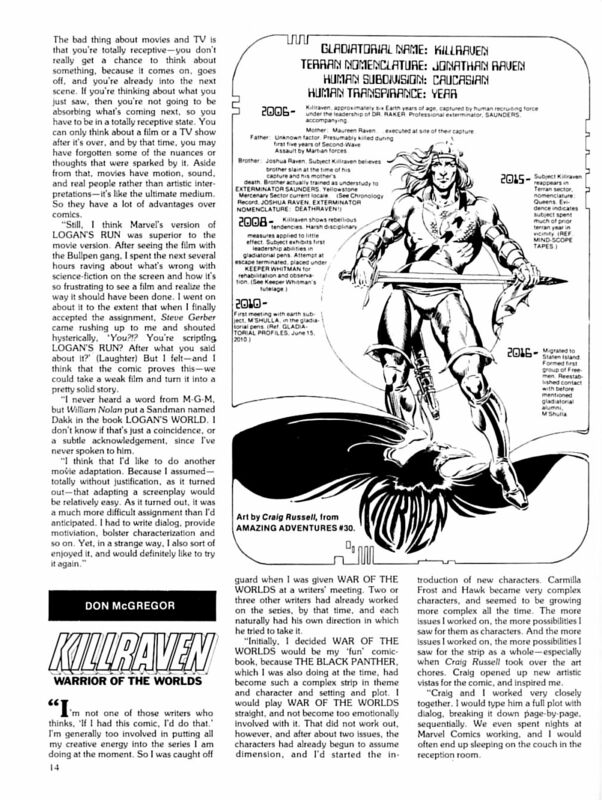 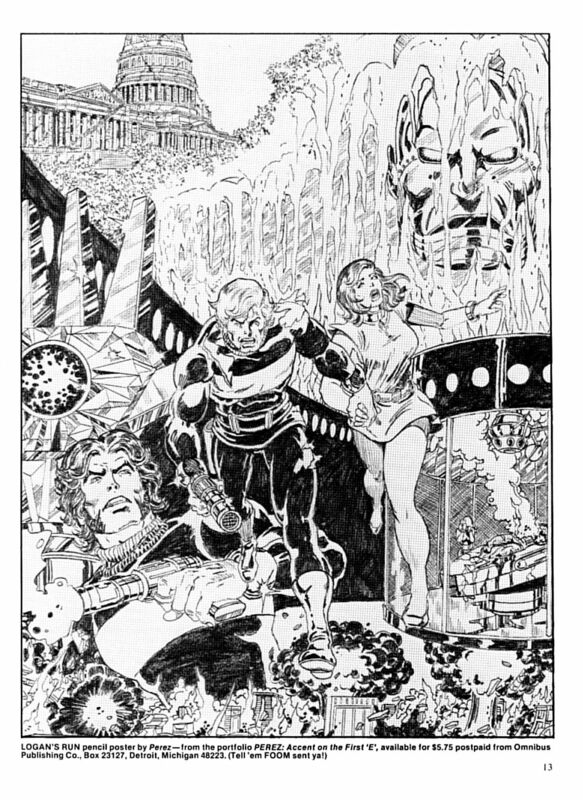 Diversions of the Groovy Kind: Black and White Wednesday: "Science Fiction and Fantasy in the Marvel Universe"
Black and White Wednesday: "Science Fiction and Fantasy in the Marvel Universe"
Hey, hey, hey, Groove-ophiles! 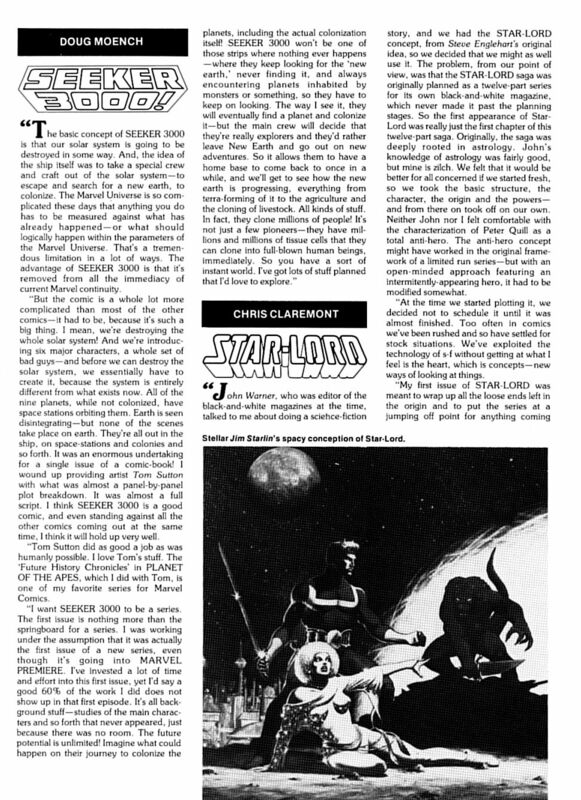 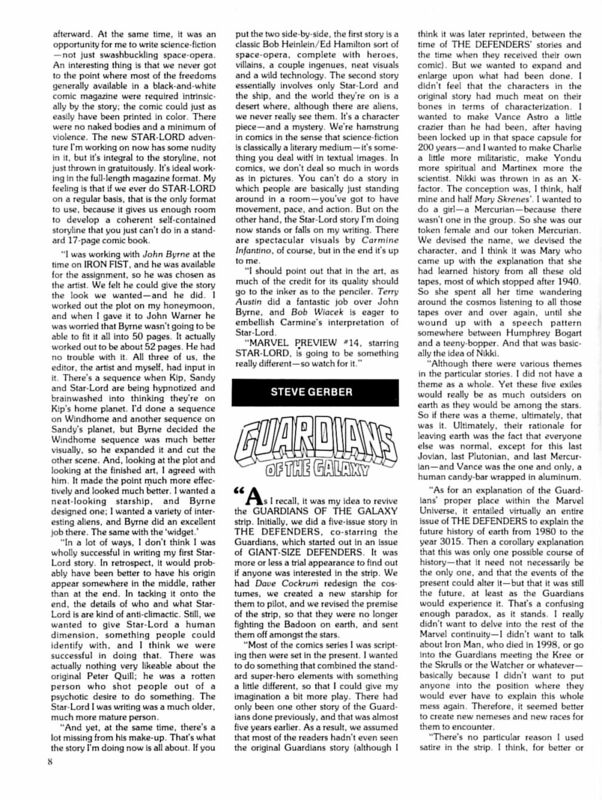 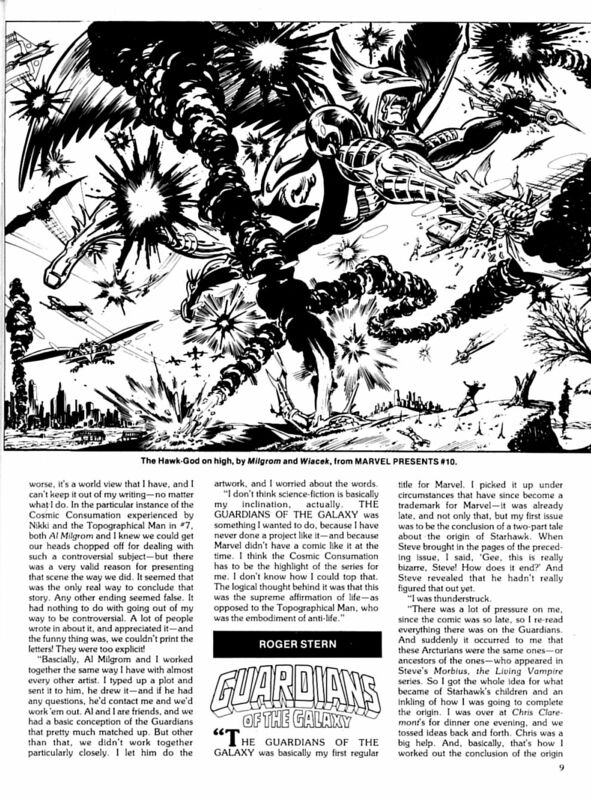 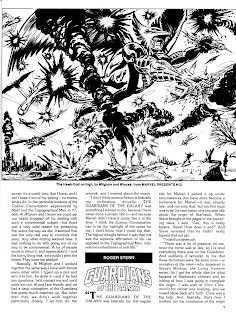 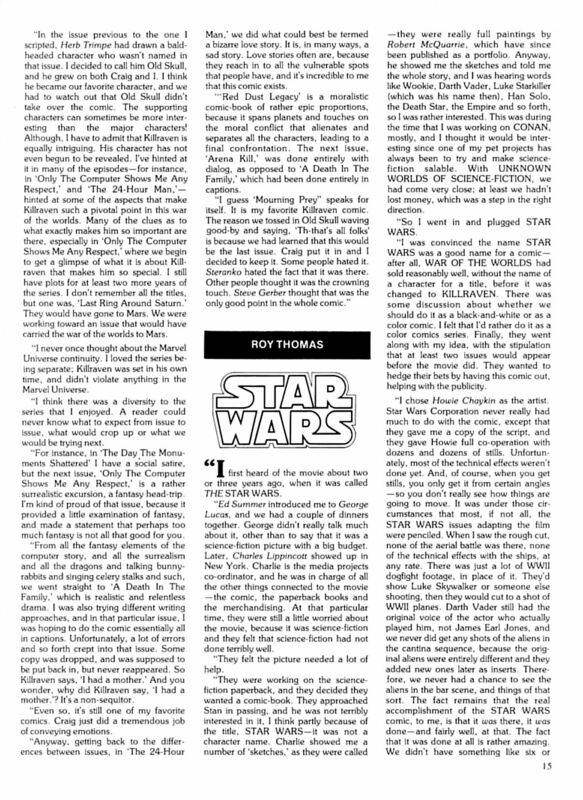 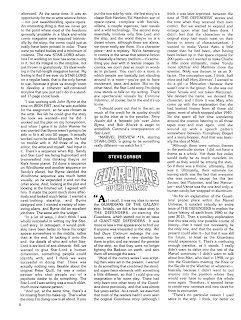 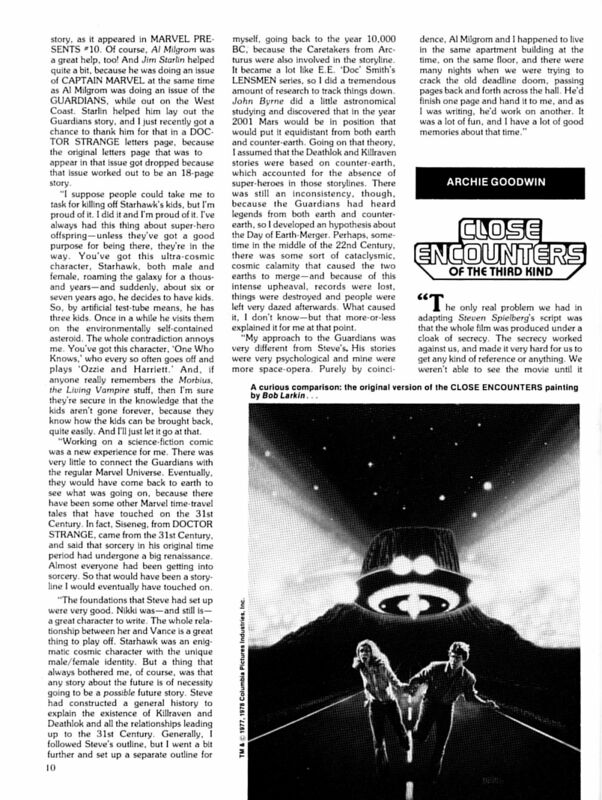 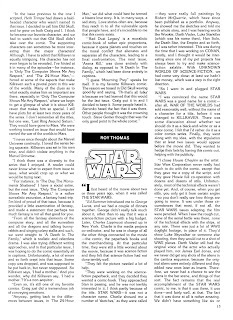 Here's a treat from FOOM Magazine #21 (Spring 1978) featuring interviews with the writers of Marvel's sci-fi mags of the day (Roy Thomas on Star Wars, Chris Claremont on Star-Lord, and Archie Goodwin on Close Encounters) as well as a look back at recently cancelled sci-fi mags like 2001: A Space Odyssey, Guardians of the Galaxy, and Killraven, plus a few surprises sprinkled throughout. 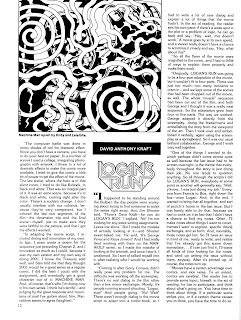 Good job, editor David Anthony Kraft! 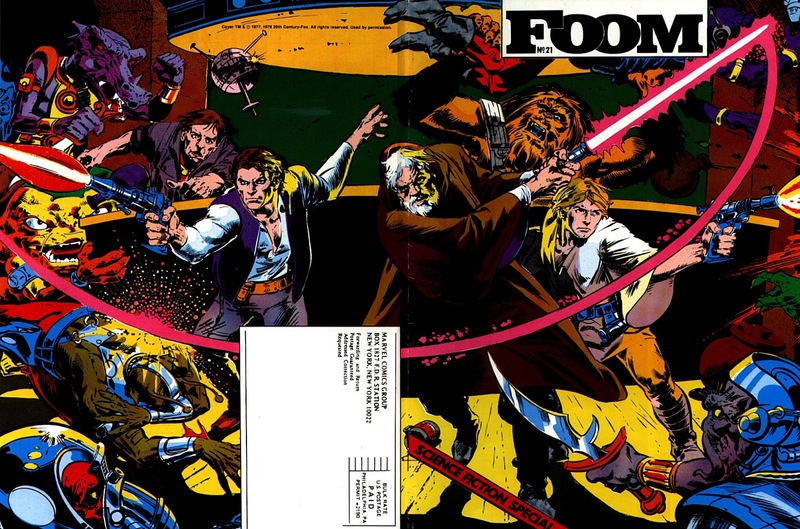 And don't ya just love the cover by Tony DeZuniga and the New York Tribe?